Intel says the cameras' target audiences aren't just developers and manufacturers, but also makers and educators, since they're easy to use and will work as soon as you plug them in. 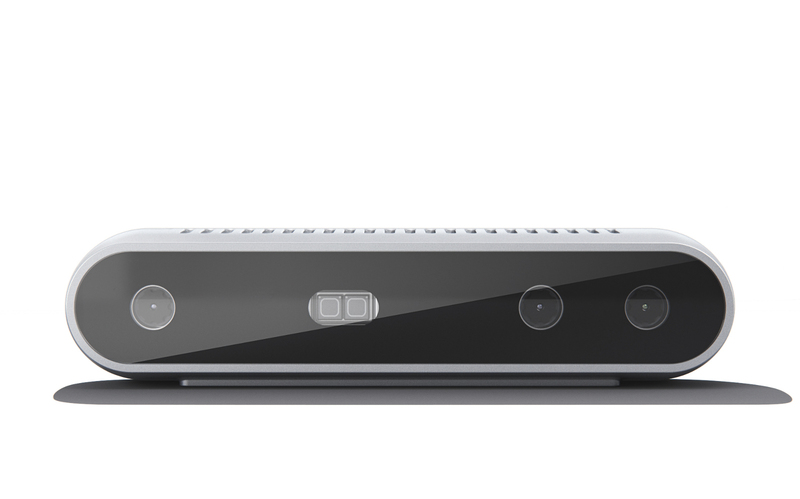 Also, it comes with Intel's RealSense SDK 2.0, which is now a cross-platform, open source SDK. "Many of today's machines and devices use 2D image recognition-based computer vision, but with Intel RealSense's best-in-class depth technology, we are redefining future technologies to 'see' like a human, so devices and machines can truly enrich people's lives. With its compact, ready-to-use form, the Intel RealSense D400 Depth Camera series not only makes it easy for developers to build 3D depth sensing into any design, but they are also ready to be embedded into high-volume products." The D415 and the D435 are now available for pre-order for $149 and $145, respectively. D415 has a narrow field of view and a rolling shutter that scans its environment from one side to the other to take an image. It works best when dealing with small objects and anything that needs precise measurements. D435, on the other hand, has a wider field of view and has a global shutter that takes images all at once. That makes it ideal for capturing depth perception of objects in motion and for covering big areas, since it minimizes blind spots.